As the official transport partner of btTB GBTA Annual Conference 2018, Uber for Business is offering 2 x trips up to the value of $20 each, to get you to or from Royal Randwick on the 8th and 9th of May. To redeem your free rides simply follow the instructions below. You will soon receive an email invitation to join the btTB GBTA Sydney 2018 Uber for Business account. 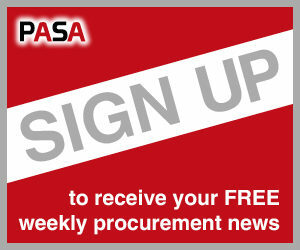 Simply click “Get Started” and follow the prompts to accept the invitation. If you’re an existing rider, sign in to your account to access the business profile. 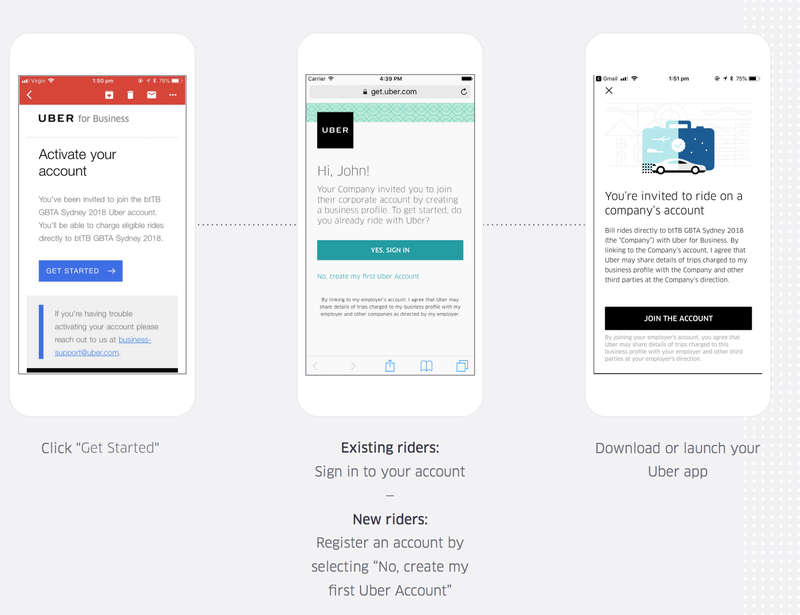 If you’re a new rider, register an account by selecting “create my first Uber account”. Launch the Uber app and switch to the btTB GBTA Sydney 2018 business profile before requesting a trip to redeem your ride credit. 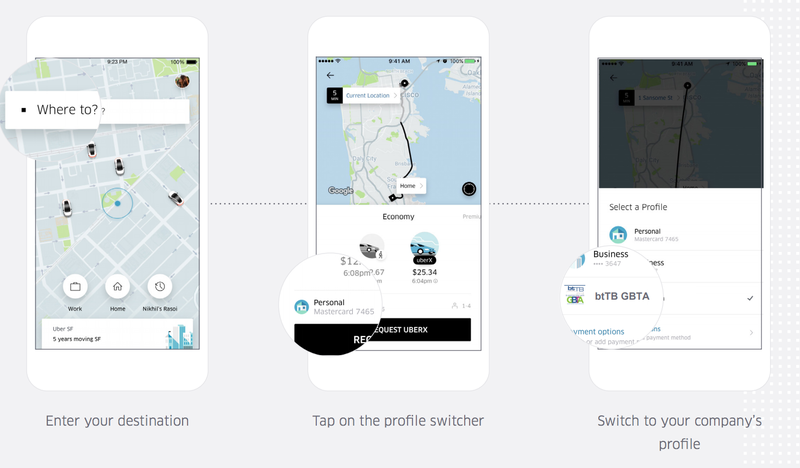 Seamlessly switch between personal and business mode within the Uber app, and directly bill rides to the btTB GBTA 2018 account. Your personal trips will never be shared. To learn more about how Uber for Business can help get your company moving, contact businessANZ@uber.com, or visit uber.com/business.